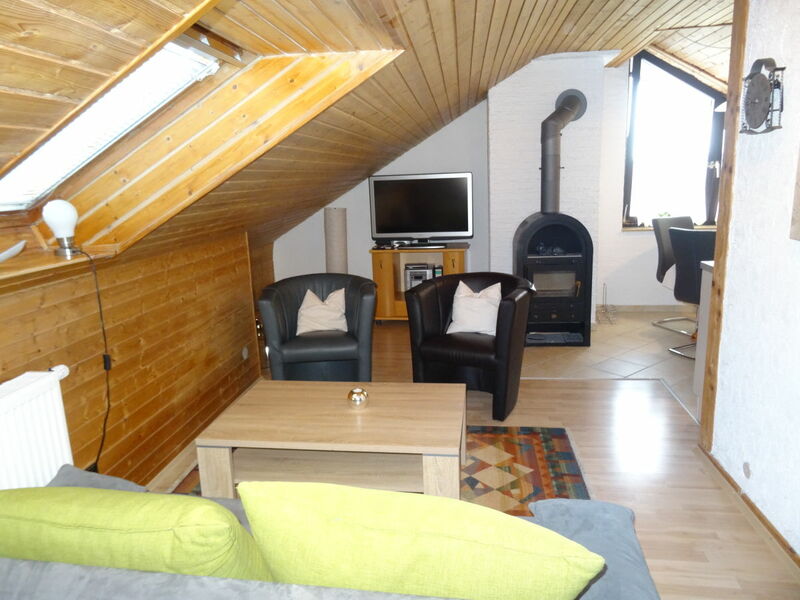 The holiday apartment (70m²) in the attic storey is very well equipped for 2-4 persons. 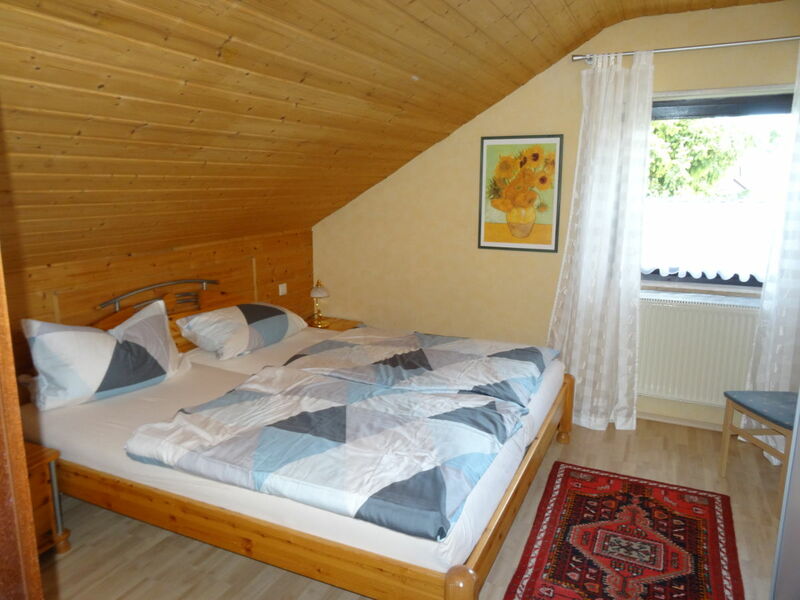 It is located in a very calm area and it is a non-smoker holiday apartment. 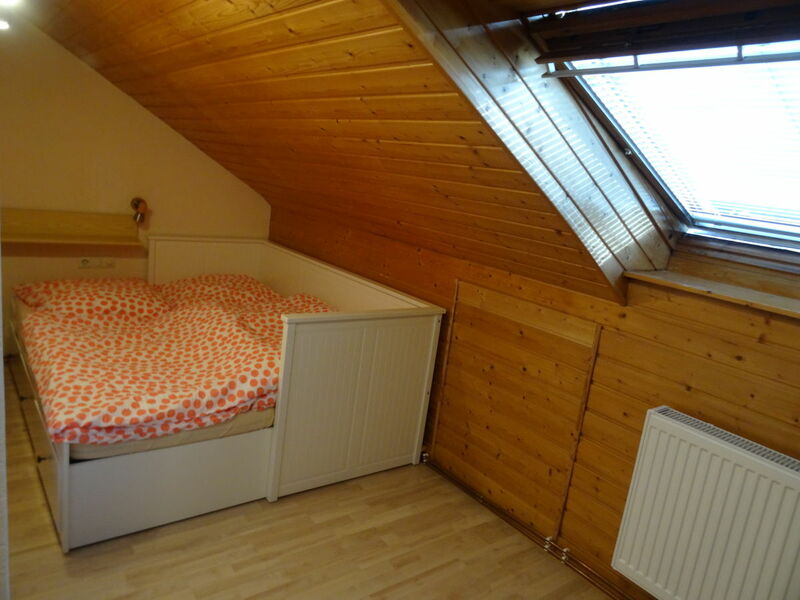 There are two cosy bedrooms available for you. 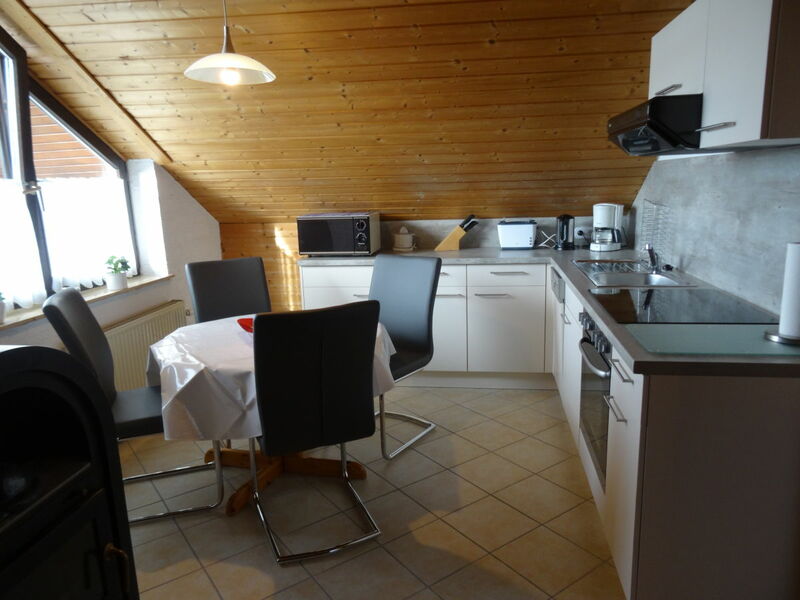 The kitchen is completely furnished and offers everything that is needed for self-catering. It is equipped with a 4-stove top cooker, oven, ceramic hob, egg cooker, freezer, tea towels, barbecue, coffee-machine, refrigerator micro-wave, toaster, electric kettle. For your entertainment the holiday apartment offers a HiFi-system, radio, TV (satellite/cable). 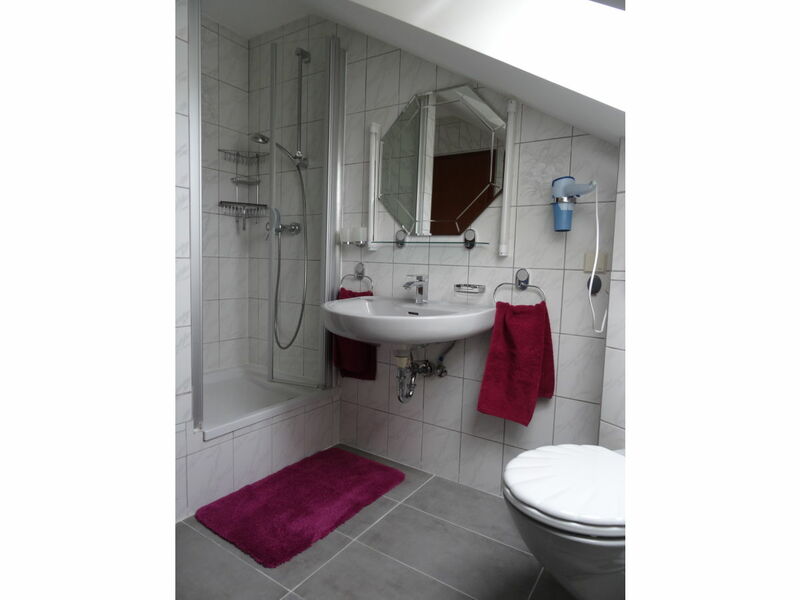 Additionally, there is a nice bathroom. 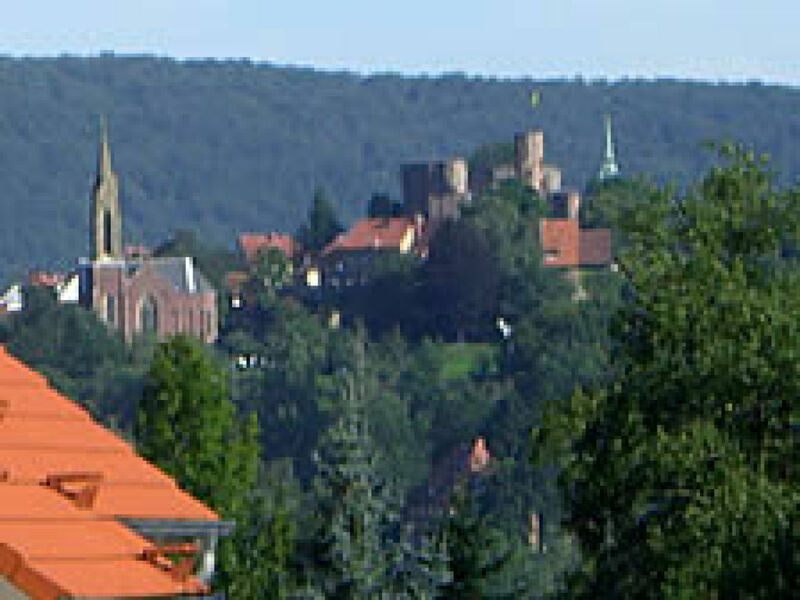 Heidelberg can easily be reached by car, bus or train within 15 minutes. 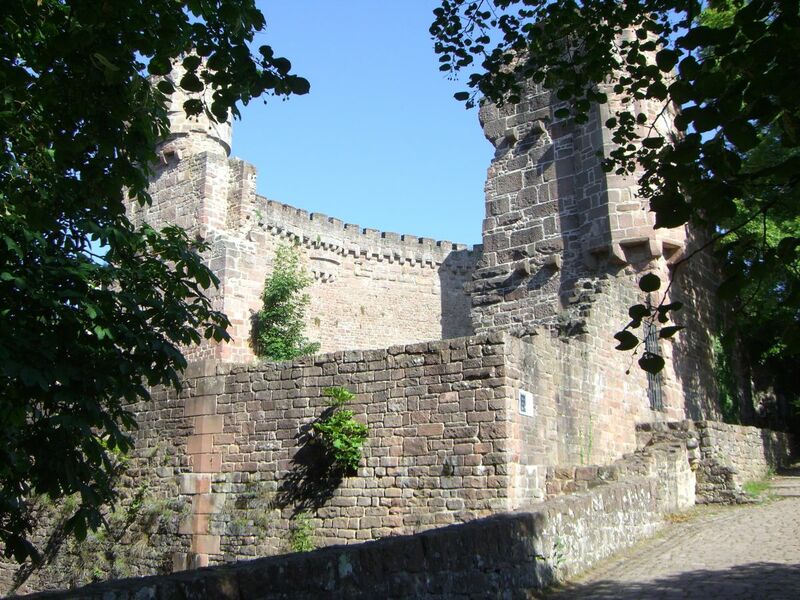 The lower Neckar Valley is starting point of many hiking trips through the 'Odenwlad' (Forest of Odes) with its magnificent castles. 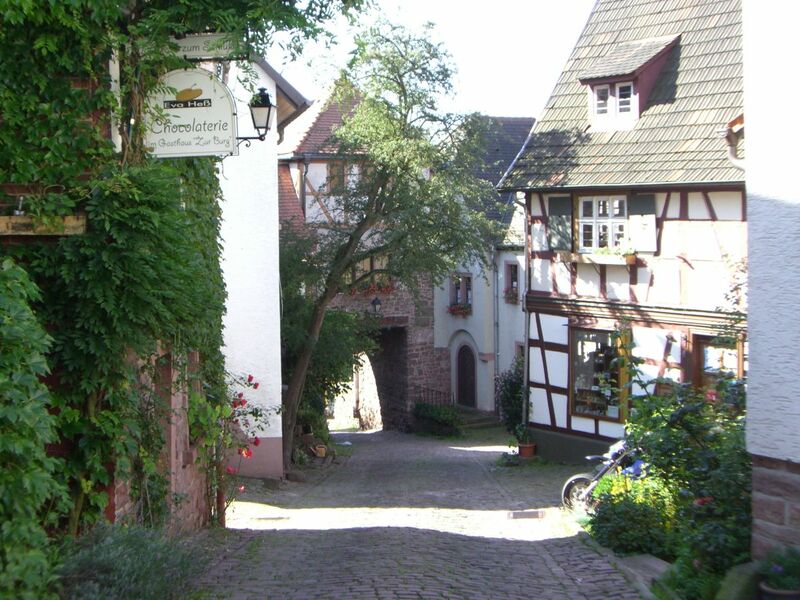 Enjoy a canoeing tour on the Neckar River or a trip to the climbing complex. 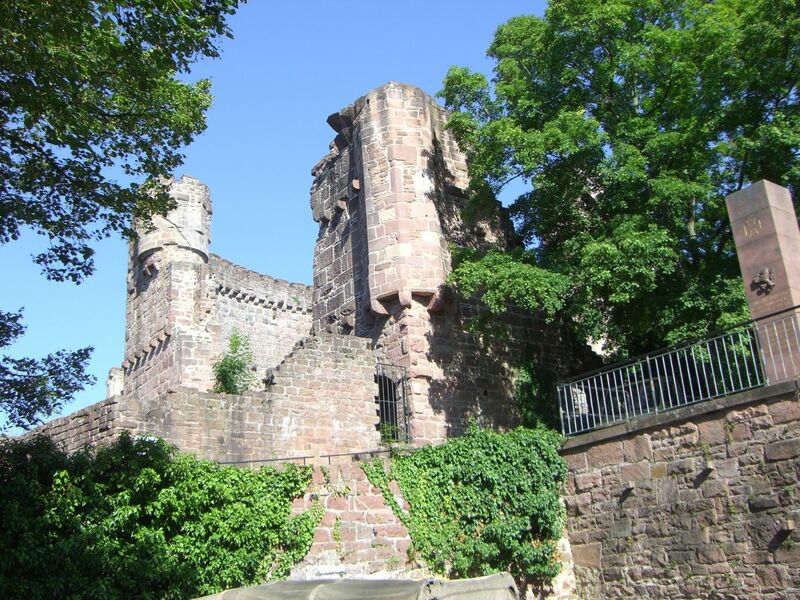 Visit concerts, theatres and museums in Heidelberg, Mannheim and Sinsheim. The Rhine-Neckar stadium is about 20 km away. 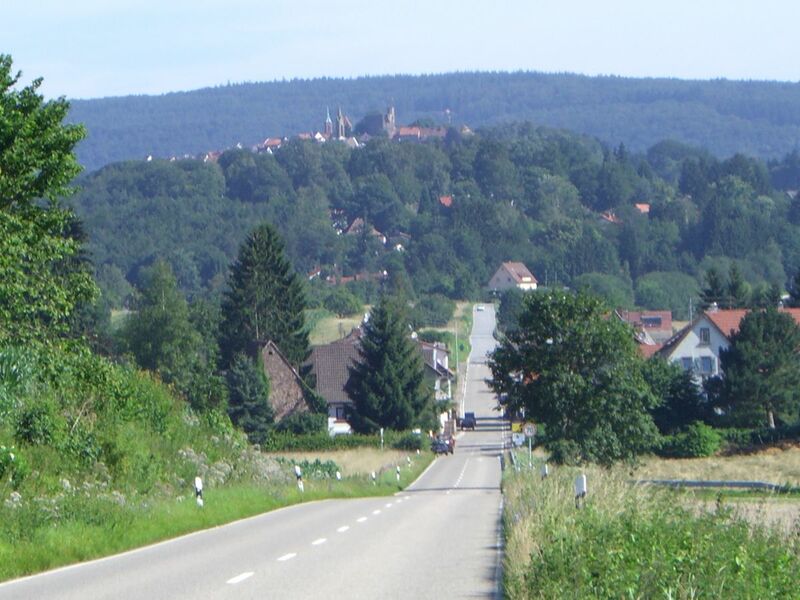 Use the highway exit 'Heidelberg' or 'Sinsheim' and follow the direction of 'Neckargemünd' (10 or 20 km ). Follow the signposts 'Dilsberg'. Train station 'Neckargemünd' then use the bus to 'Dilsberg' or pick-up upon request. 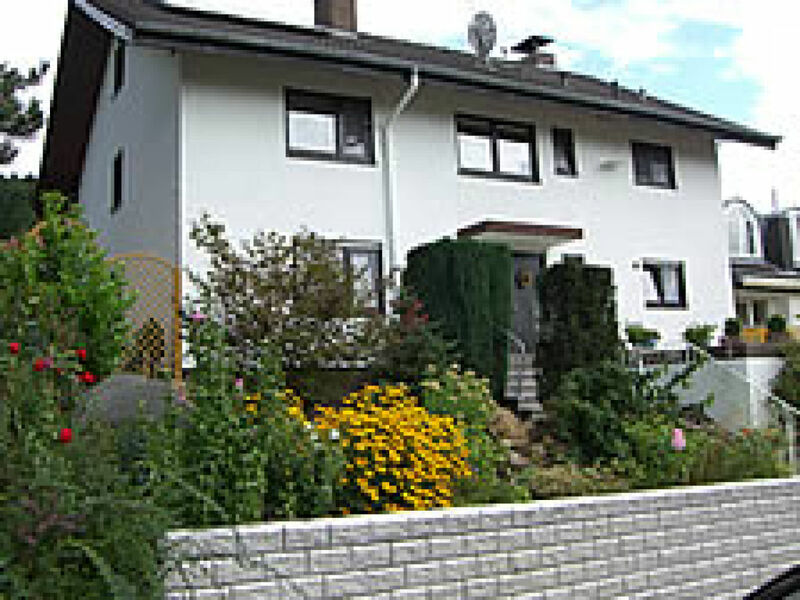 Sehr schöne und hochwertig eingerichtete Wohnung. Auf dem Foto ist noch ein alter Fernseher zu sehen, der aber durch einen großen Flachbildschirm ersetzt wurde, der sogar Ambilight hat. Die Vermieter waren sehr nett und entgegenkommend, standen bei Fragen gleich zur Verfügung. Alles war blitzsauber und konnte bedenkenlos genutzt werden. Nur zu empfehlen. Heidelberg ruckzuck zu erreichen und einige sehr schöne Wanderungen begannen in Dilsberg selbst schon. Auch ist das Neckartal ja wunderschön und romantisch. "Holiday apartment Dilsberg" achieves a review of 5.0 (ranking scale: 1 to 5) due to 1 entered reviews.